We all want the value of our homes to increase before we eventually sell them. 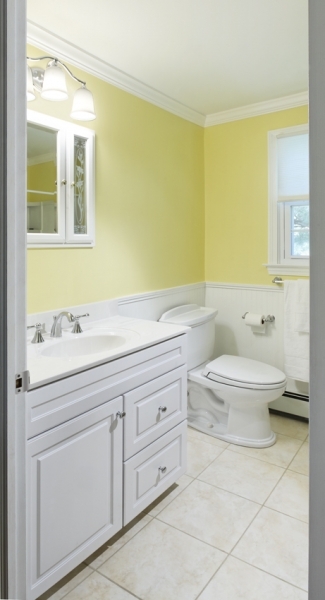 It can be difficult to determine which remodeling projects can give us all the largest return on our investments. Is it worth adding crown molding to our home? Should we renovate our kitchen, bathrooms, or other living spaces? Should we bother remodeling our dark and dingy basements? Most of the time, the answer to these questions is yes, especially if we are going to be in the home for a while to enjoy the fruits of our labor. Of course, some projects will have a higher return of investment than others and you will still need to be cautious of how much you spend on each one. 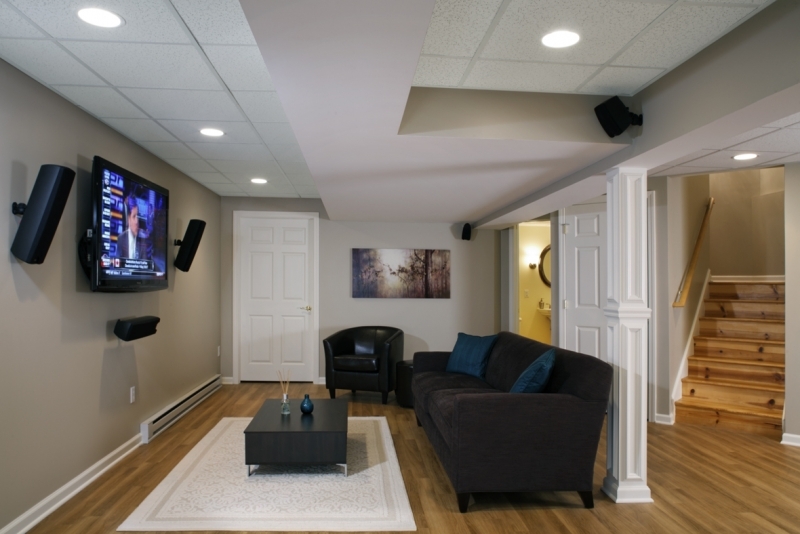 One of the highest returns of investments is a basement remodel, because it adds usable space to your home without the need of constructing an addition. The Neighborhood: You will need to take your neighborhood into consideration when you are planning your remodeled basement. If none of the other homes have a finished basement, you will find that you will have a higher return no matter what you do down there. However, if most of the other homes have one, you will need to consider what your neighbors have done in that space. 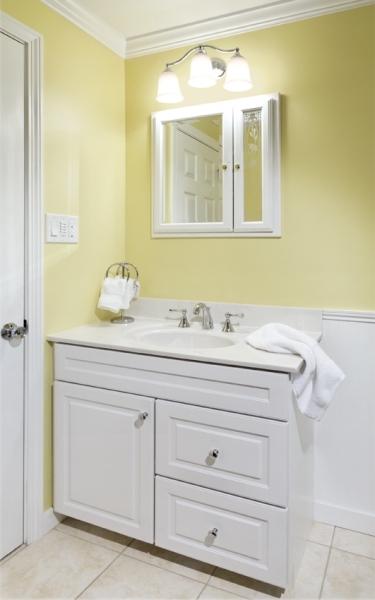 In some areas, custom cabinets and high-end features may not raise your home’s value at all and your return of investment will be much lower than you want. Condition of Your Basement: If you do not take care of any issues and problems in your basement before you remodel, your return of investment will be much lower. No one is going to want to purchase a home that could flood at any moment or one that has a history of mold. 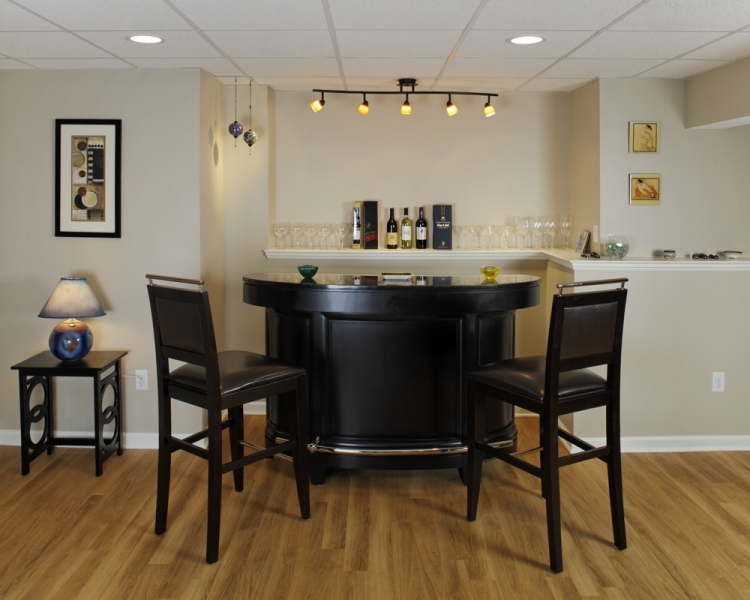 Length of Time before Selling: Creating a design for basement remodels can be tricky, especially if it will be quite some time before you put your home on the market. Trends and styles change and what was popular when you did your basement remodel may no longer bring in the big bucks when you go to sell. We recommend sticking with timeless designs if you do not plan on selling for a while. Quality of Materials: It is obvious that higher quality materials will increase your home’s value as well as the return of investment. You do not need to spend a fortune to use quality materials either, as some of them are the same amount of money as some of the worst materials that are available. We also recommend ensuring that everything is installed properly, because terrible workmanship will also affect the return of investment that you see. 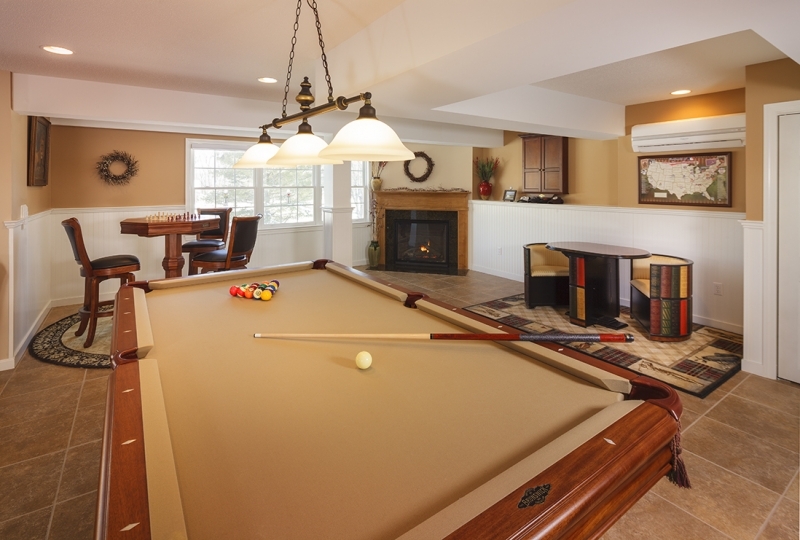 You won’t get the entire amount that you spent on your basement remodel in return when you sell your home, but you should see a good portion of it. 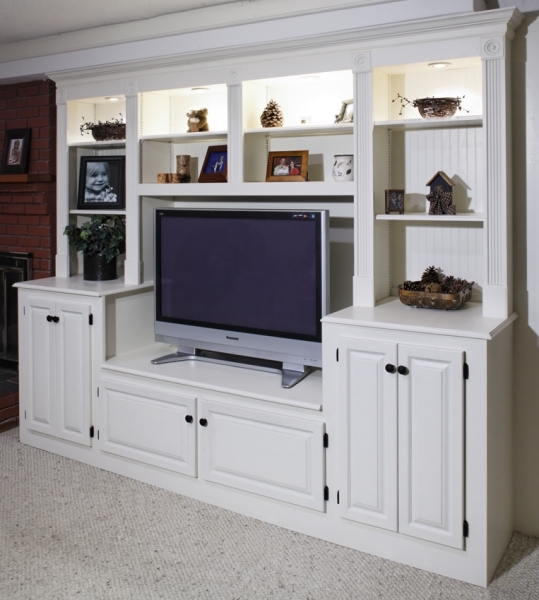 The real value will be seen as you are using this space that you created as a custom living area for your family.